The fundamentals of foodservice, in a fast, fun and effective format. Employees get up to speed quickly, and thousands of training dollars are saved. 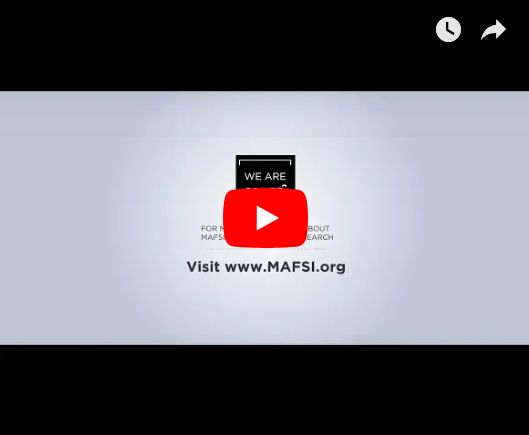 MAFSI recognizes that our members and the channel partners in the foodservice industry need young and talented sales staff to lead their firms in the future. We also know that training new personnel on our exciting, yet complicated industry, can be a challenge. It is with great excitement that we announce the launch of our Foodservice 101 program on May 1, 2019. Foodservice 101 is a chapter based, online education series, designed to get your new inside & outside sales personnel trained quickly and effectively...enabling you to get them up to speed fast. If you are a rep, manufacturer, dealer, consultant or service agent new to the foodservice industry - this program is for you. This opening course will explain the foodservice industry across the US and Canada, as well as our side of the industry's portion and impact. The course will also define the products categories and sub-categories, and how they fit into the landscape of the industry. In this chapter, we look at the size and scope of the 24 operator segments. In the third chapter, students will meet the 5 channel partners--manufacturer, rep, dealer, consultant and service company and their roles and responsibilities in the channel. In our fourth chapter, we'll define the purchase process starting from list price through quote, P.O., acknowledgement, invoice, and more. We look at which channel partner is responsible for each part of the transaction, why they're responsible for it, and how to calculate common foodservice transactions. Assuming the role of a busy operator, the student gains first-hand knowledge of running a restaurant, and will learn about repair, replacement, replenishment, rollout, renovation and new construction. In our final chapter, we’ll discuss what channel partners expect from one another. 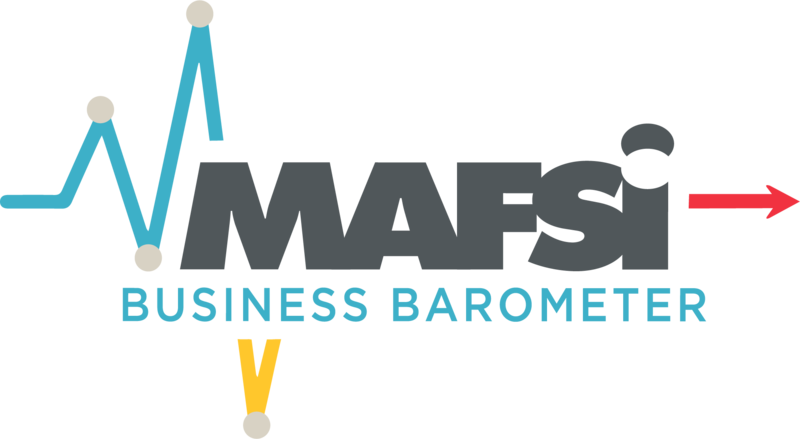 MAFSI Members: $499 - you can sign up online, here: HERE or use a paper form by clicking HERE. Channel Partners: $599 - you can use a paper form by clicking HERE. You will receive a confirmation by email.